#TTMSuccess Thomas Hatch @ThomasHatch27 Thanks for the Autograph! Good Luck this season! 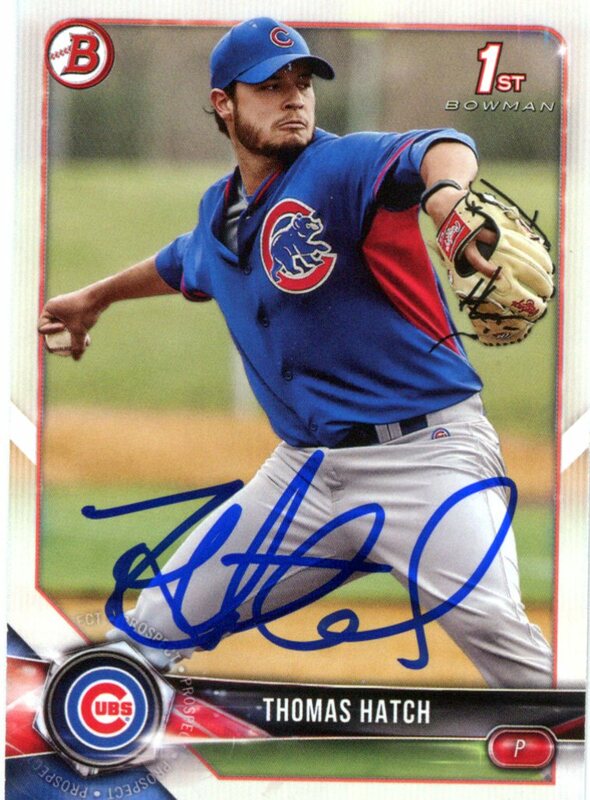 Newer Post#TTMSuccess Nelson Velazquez @Cubs Thanks for the Autograph! Good Luck this season! Older Post#TTMSuccess Brent Suter @bruter24 Thanks for the Autograph! Good Luck this Season!